CarMax Recall - Or Selling Defective Cars? 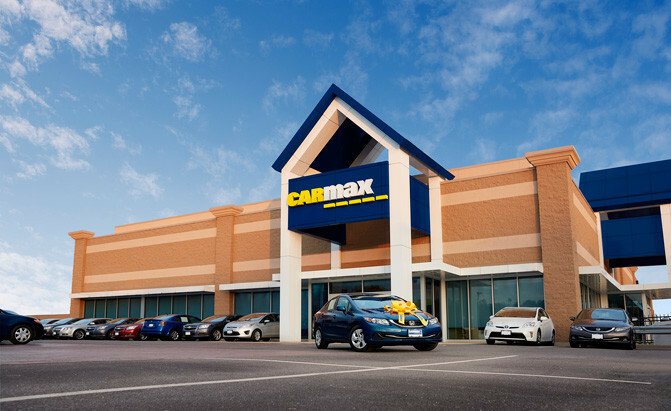 CarMax Recall – Or Selling Defective Cars? Is your CarMax recall just a recall or are they guilty of selling defective cars? It has been noted in numerous reports (ConsumerAffairs, CBSNews, etc) that the nation’s largest used car dealership has been selling cars that eventually are recalled back to the dealership. nearly 25 percent of the inventory at eight CarMax locations was under recall and had not been repaired. This statistic can be problematic, especially if it is about a nationwide trusted car dealership brand. Every recall is important and must be taken seriously. Potential defects such as faulty brake lights, loose seat belts, brake failures, stuck pedals, lethal airbags and many other issues are often examined by company mechanics, and most dealerships implement a rigorous “checklist” to ensure safety. However, sometimes mistakes happen and checkpoints may get overlooked. Unfortunately, overlooking issues like these, that would eventually lead to a Carmax recall, is far too risky. Consumers in various states are fighting back per their state law to pursue action against the massive car dealership. There are state laws that protect consumers from negligence or the intentional sales of defective automobiles. 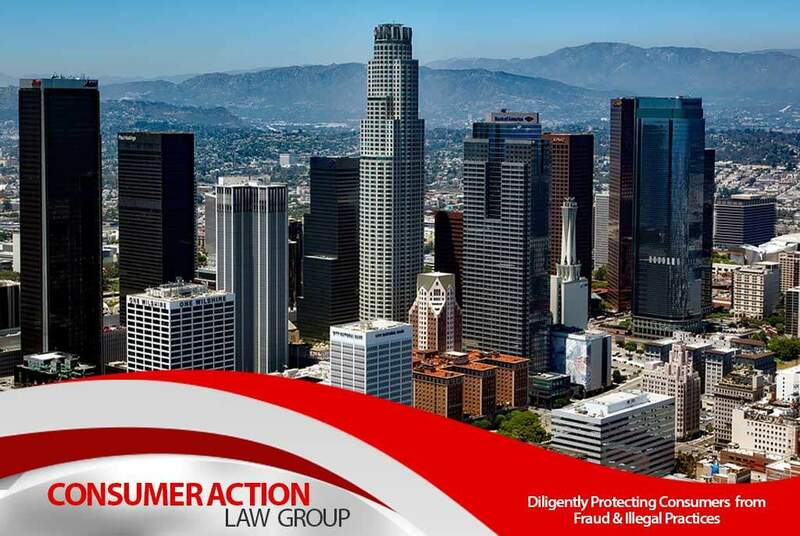 Many times consumers come out victorious and claim damages from these consumer violations. Please do your research and find out as much as possible about the vehicle you want to purchase. If you are looking for a law firm that can help you (or a friend) in crisis with the sales of a defective car from CarMax, give Consumer Action Law Group a call.